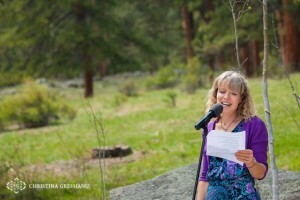 Lisa Zimmerman is a professor of English and Creative Writing at the University of Northern Colorado. She is a Phi Beta Kappa graduate in English and History from Colorado State University and received her MFA in Creative Writing from Washington University in St. Louis. 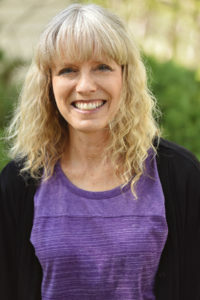 Her poetry and short fiction have appeared in anthologies as well as magazines including Cave Wall, Florida Review, Poet Lore, Colorado Review, The Sun, Natural Bridge, and Indiana Review, among other journals, and is the winner of Redbook Magazine’s Short Story contest. She is the author of six poetry collections, three chapbooks and three full-length books including The Light at the Edge of Everything (Anhinga Press) and The Hours I Keep (Main Street Rag). Her debut poetry collection won the 2004 Violet Reed Haas Poetry Award. Her poetry has been nominated four times for the Pushcart Prize.